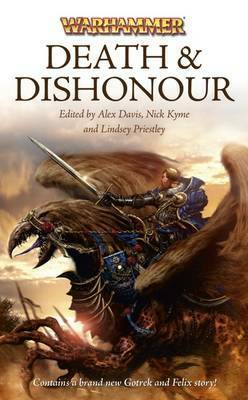 The Warhammer world is filled with great heroes, and defined by honour and survival against the odds. But sometimes these values are overridden, and death and dishonour prevail. This collection contains nine new stories featuring some of Warhammer's most legendary heroes including Gotrek and Felix, Florin and Lorenzo and Brunner the Bounty Hunter.